Purchase any horse and we will deliver your horse for free within 75 miles of Evensong Farm. Evensong...worship that celebrates the close of the day. It's peaceful and filled with joyous music. That also describes Evensong Farm. 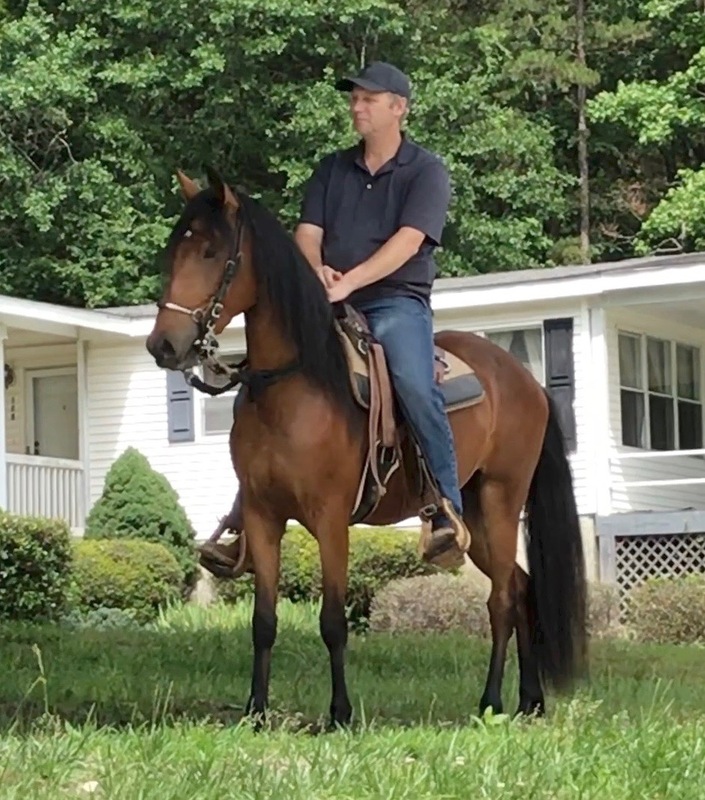 Our peaceful setting in the South Carolina Piedmont area near Spartanburg is filled with the music of the even, four-beat gait of our Paso Fino horses. 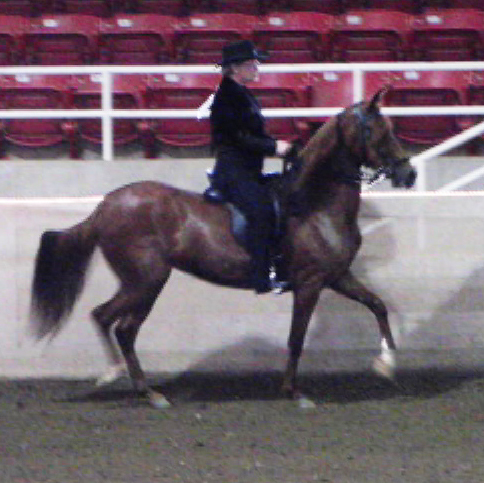 Our goal is to breed top quality Paso Fino horses for both show and pleasure riding. 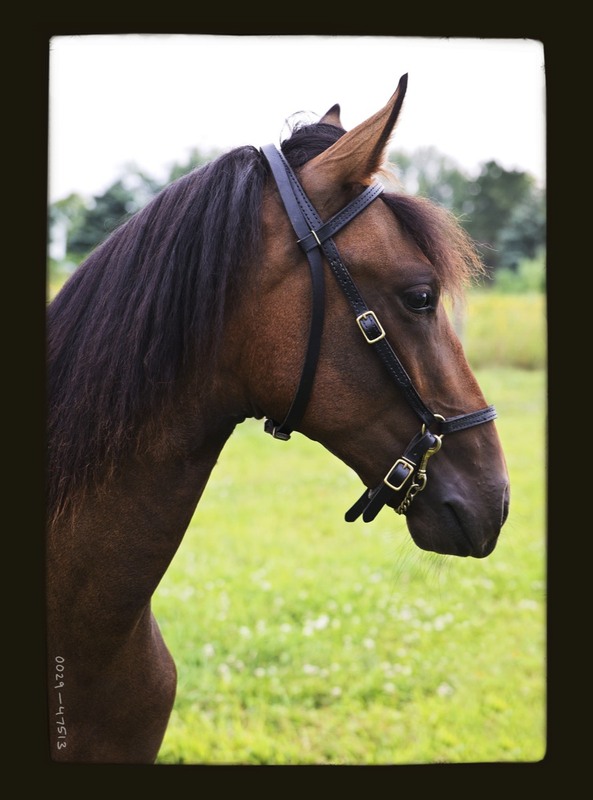 All of our horses for sale have been carefully bred for gait and conformation. 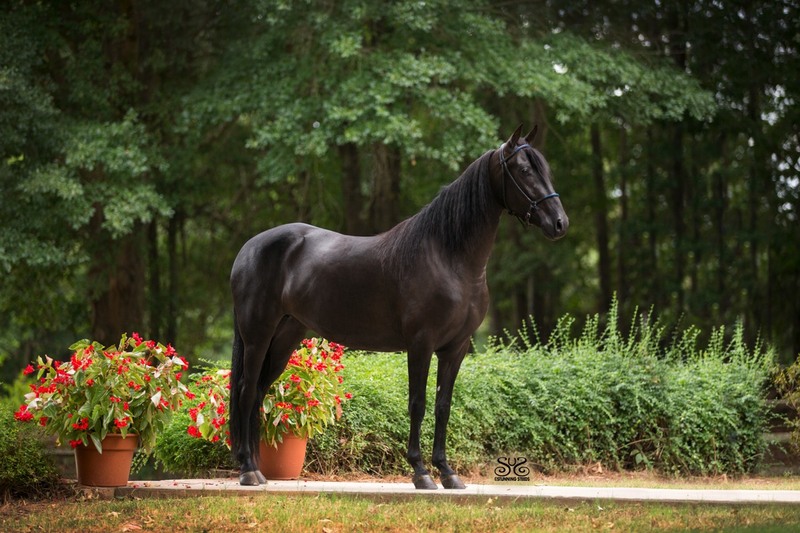 Of course, the pinto colored Paso Finos have also been bred for color and markings. Each of our brood mares have been carefully selected for their impeccable bloodlines and outstanding conformation. 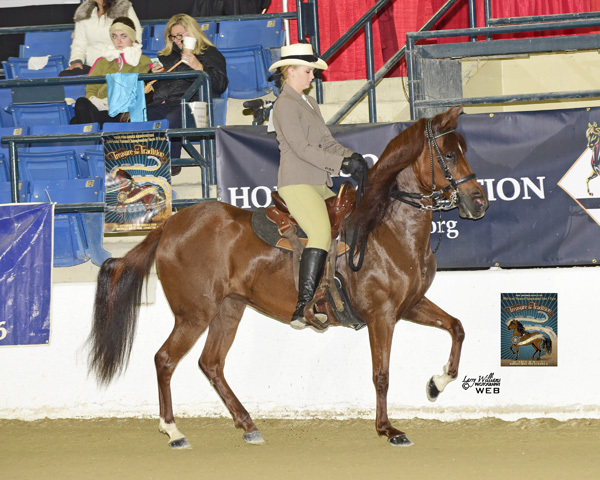 All are proven winners in the show ring and pass to their offspring their wonderful conformation and show-winning gait. 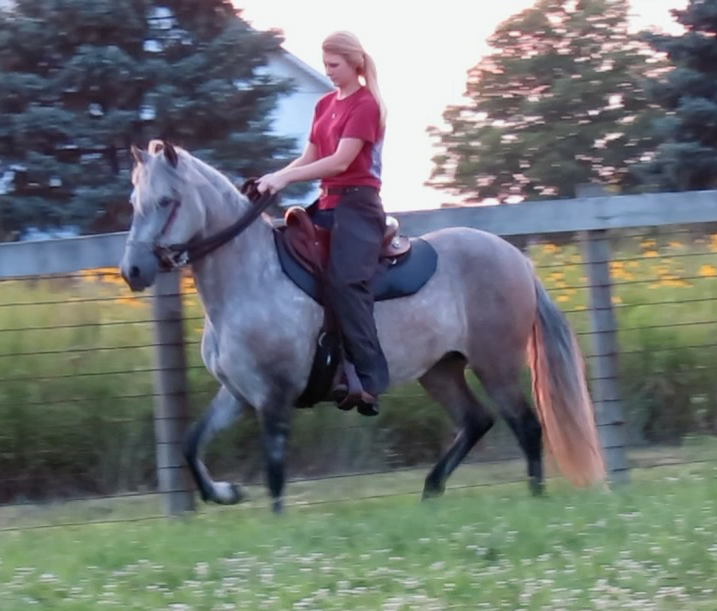 You can be assured that a Paso Fino from Evensong Farm will be well-gaited, beautiful, and ready to show or take on a trail ride. If you are in the area, we invite to stop by and take a "test ride" on the smoothest riding horse in the world! 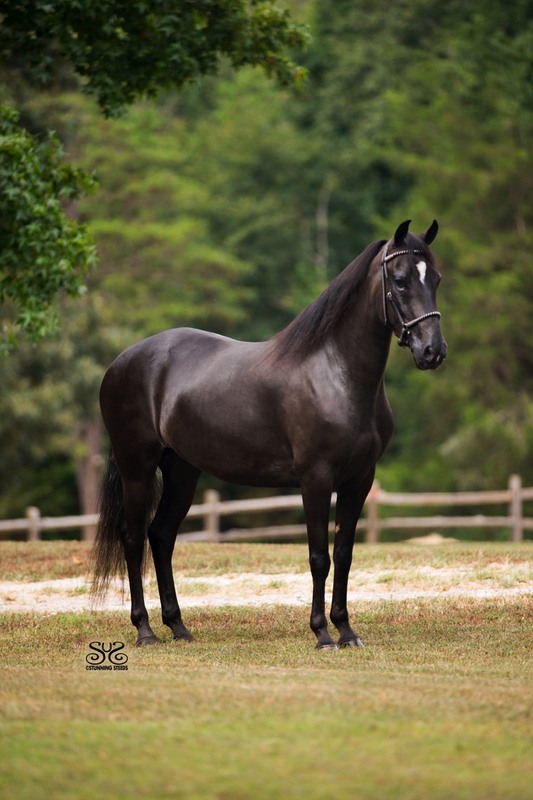 Our summer horse spotlight is on Brazil! For more information, please click on her page in the website. Be sure to look at her video.